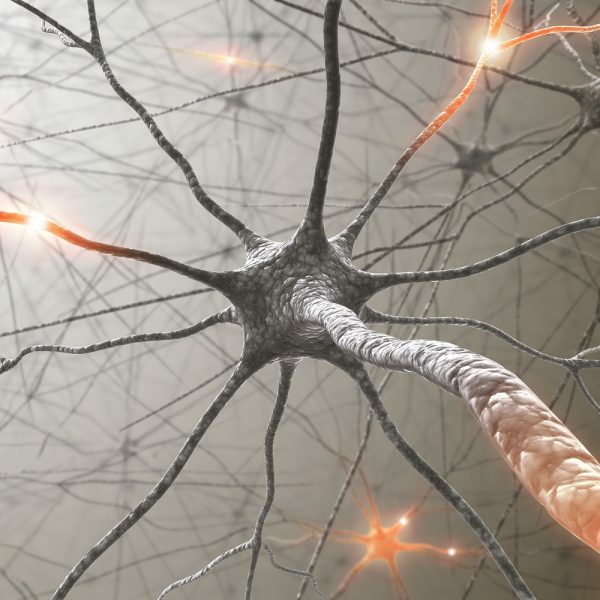 What’s Driving Rehab Therapy Today? No doubt the rehab therapy industry has shifted dramatically over the last few years. Healthcare reform, advancements in technology, and data-driven patient care have coalesced to change the landscape of our profession significantly. 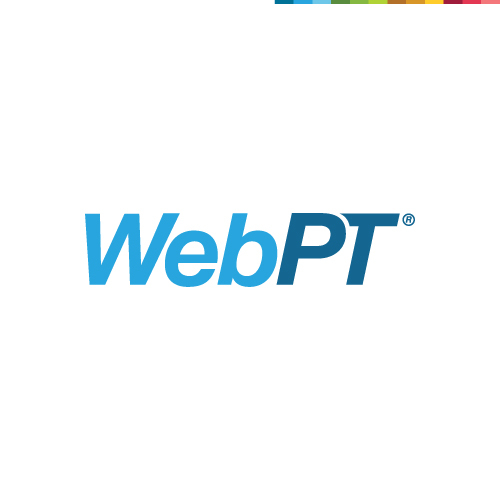 At WebPT, we’re on a mission to uncover what’s working and what’s not in the rehab therapy industry. Ultimately, we want to put rehab therapy on the map. But, we can’t do it alone. If you work in the PT, OT, or SLP space—in any setting or specialty—then we need your help. Please visit webpt.com/survey and complete our 10-minute State of Rehab Therapy survey. The survey will take approximately 10 minutes. We’re giving each of the first 250 respondents a $10 Amazon gift card—and all survey respondents will be entered into a drawing for ten $250 Amazon gift cards. If you know someone else who would be a good resource for this survey, please share it. Thank you for doing your part to move this amazing profession forward!